← 2015 Volkswagen Golf GTI – the original hot-hatch! 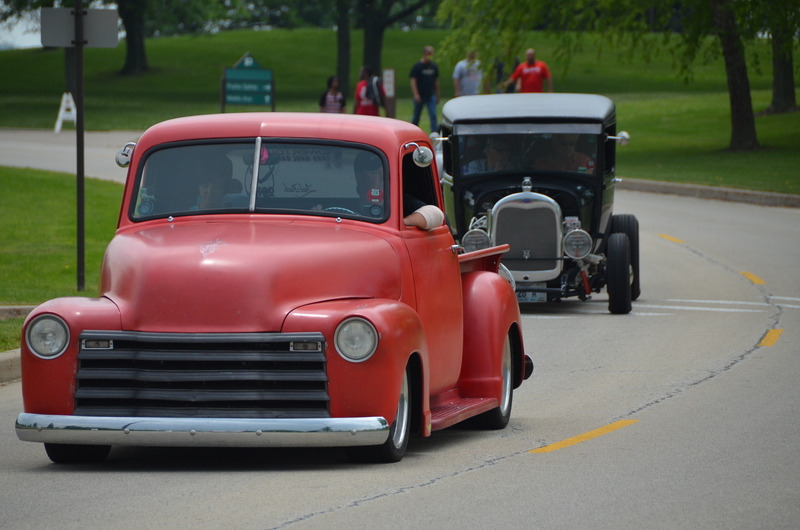 2015 Hot Rod Power Tour makes a stop in Champaign, Illinois. 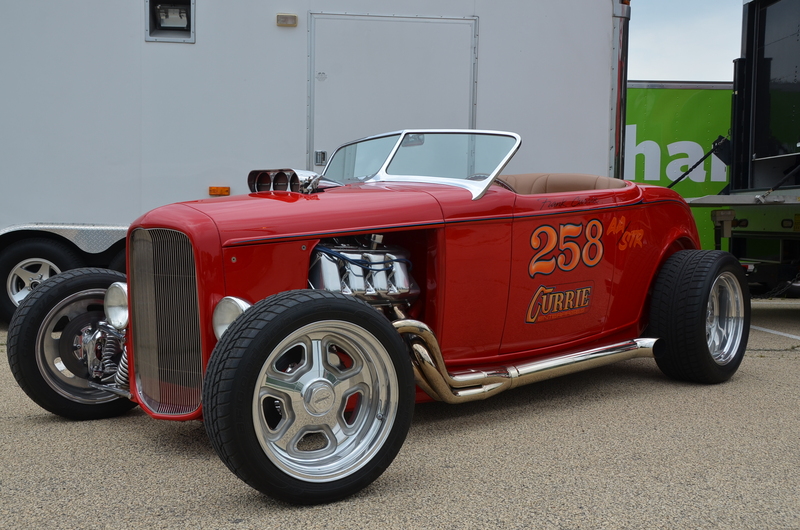 The 2015 Hot Rod Power Tour made its way down the Mississippi this year. Starting out in Madison, Wisconsin, I caught up with them at their first overnight stop at Parkland College in Champaign, Illinois. Take a look at the sights right here. This entry was posted in auto shows, automobiles, classic cars, hot rods, motorsports. Bookmark the permalink.